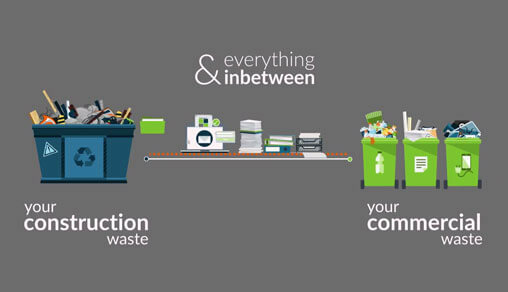 Instead of wasting valuable time contacting multiple waste providers, take advantage of our experts who understand the market and who can provide you with an easy and effective quotation for all of your waste needs and even specifically adapt services to match your requirements. Even if you have more than one site, we can manage that for you to. Operating across the UK, our customers can rely on a dedicated team of waste experts, whatever the waste to provide efficient and reliable advice. Every Christmas as much as 83 square kilometres of wrapping paper ends up in rubbish bins throughout the UK. To put it another way that is 83 million square meters or 11,624 football pitches.